Tom, great demo. 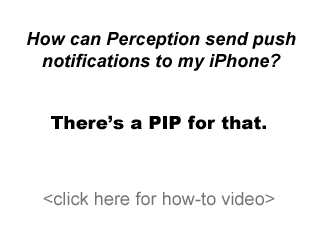 This really helps “demystify” PIP. The notify function has a lot of potential, but I don’t see it used in practice very often. I think this will stimulate some valuable solutions for sending results to various places. Thanks.